Available for all colours plus Colorless Blender (not for Detail Pen). 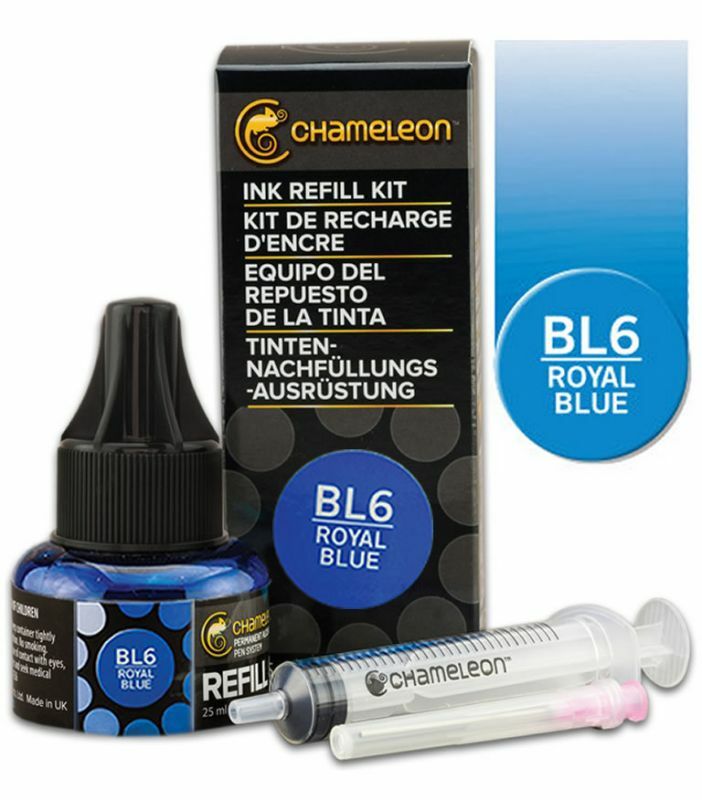 Not available to send to New Zealand. 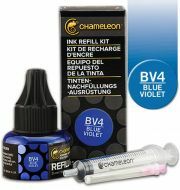 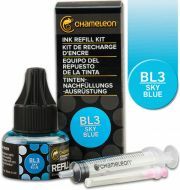 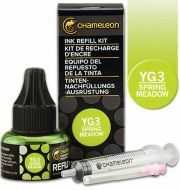 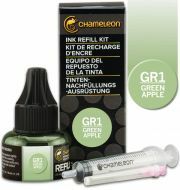 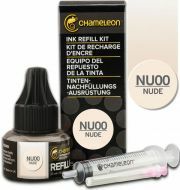 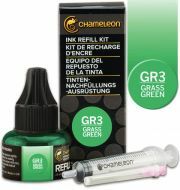 Chameleon Ink Refill 25ml - Deep Black BK4.